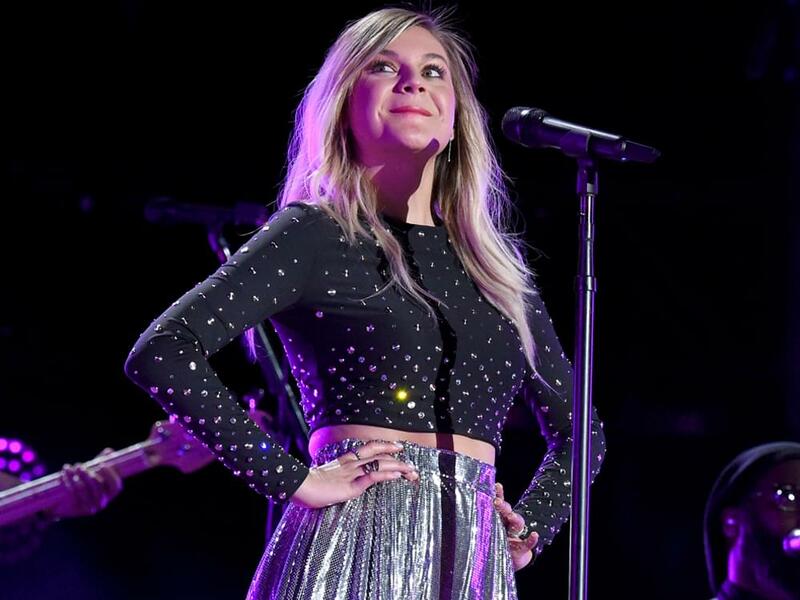 After being nominated in 2016, 2017 and 2018 for ACM Female Vocalist of the Year (now known as Female Artist of the Year), Kelsea Ballerini is noticeably absent from the category in 2019. In fact, Kelsea is noticeably absent from all categories in 2019. Apparently, Kelsea had an abbreviated reaction to the news. You can check out a screen shot of the tweet below. Based on the aforementioned criteria, a strong case can be made that Kelsea should have been a shoo-in.